The Killer Speaks premiere’s tonight! 4/11 at 10pm on A&E. Houses in Motion conceptualized and created the graphics package for the much anticipated series. 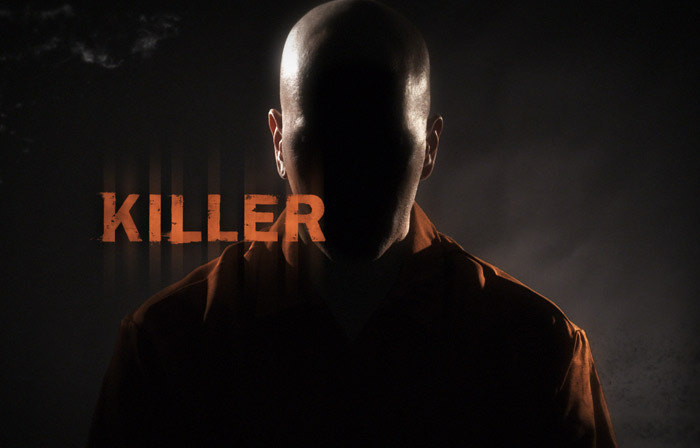 The show premise revolves around interviews of convicted murderers and people associated with the case. It is a psychological look into the mind of a killer as they get to tell their story first hand and explain what drove them to commit these horrific crimes. Try to catch the show open in the beginning as this was the major element of content creation on our end. We will be posting a more in-depth look into the package in our Work section in the coming weeks, so check back soon.